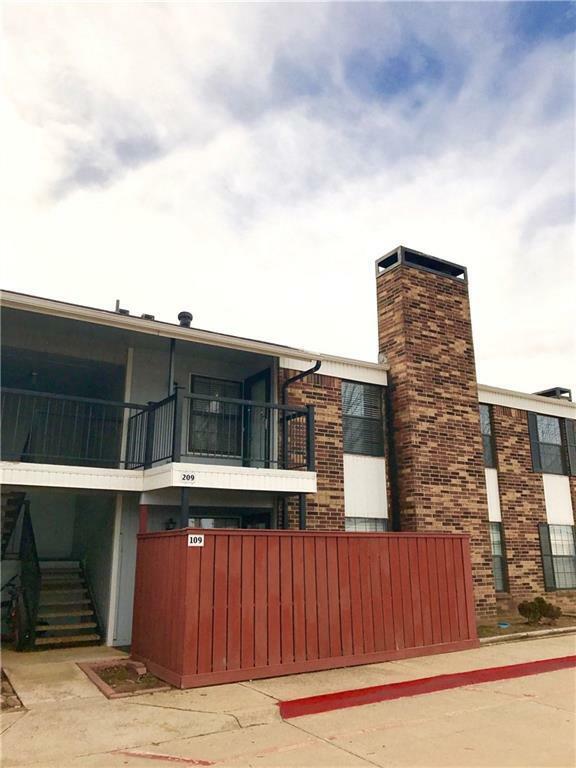 Lovely UPDATED WEST SIDE Norman Condo with VAULTED CEILINGS, updated fixtures, wood flooring, kitchen cabinets, countertops, tiled bathrooms, toilets, wood blinds, ceiling fans, storm door and paint. 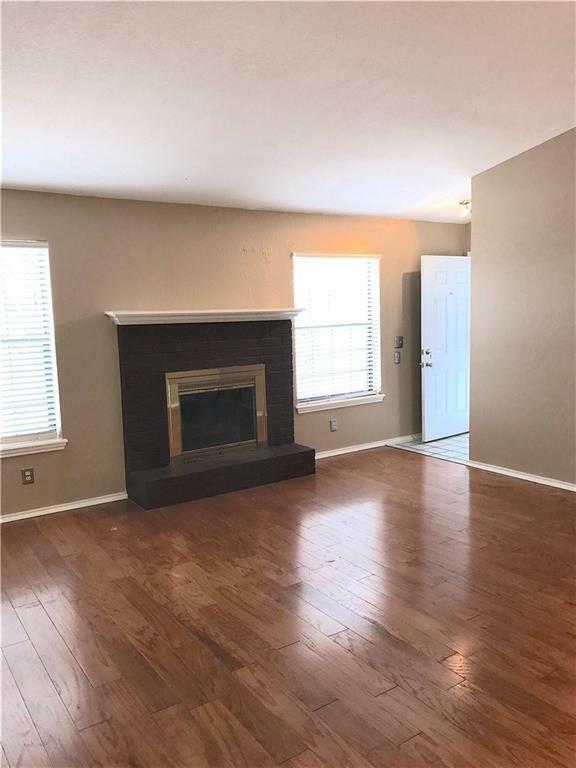 Quaint wood burning fireplace is the focal point for this large, open floor plan living. Split plan with full size bathroom for each bedroom. 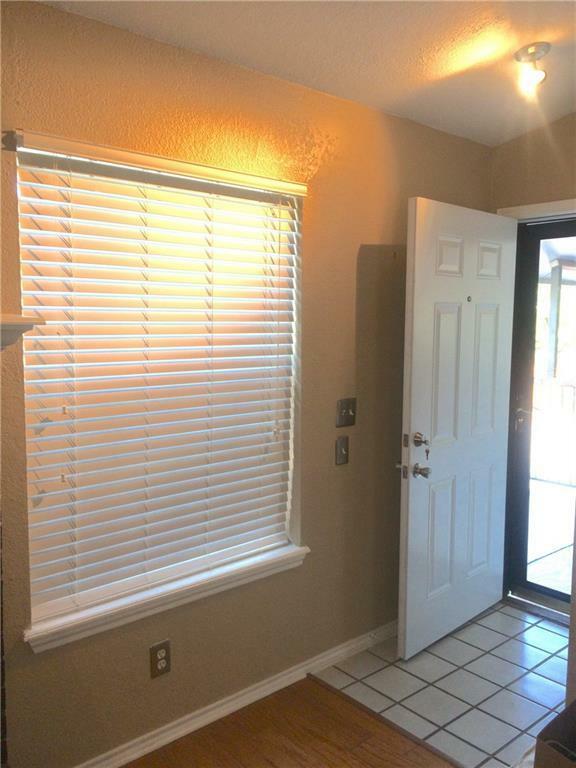 ALL appliances included with full size washer and dryer! Very reasonable HOA fee covers water, trash, sewer, pool, landscape groundskeeping, exterior maintenance and exterior insurance. 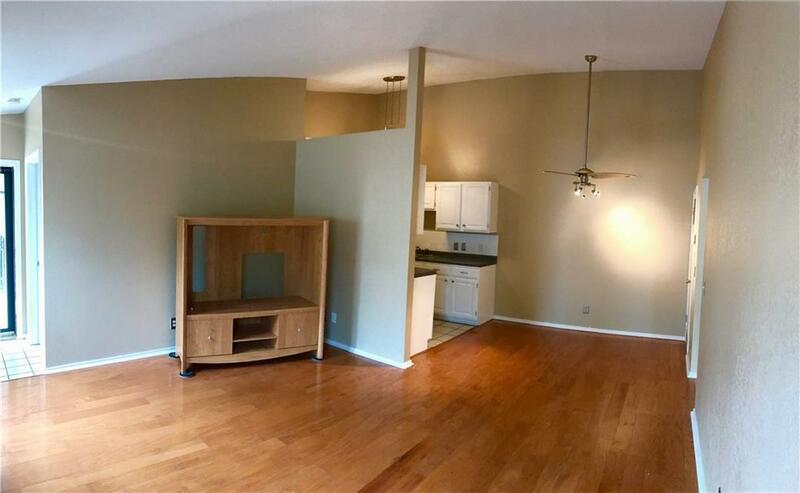 You must see this condo, schedule your viewing today! Offered by Terri Caldwell of Nexthome Prestige Realty. Listing provided courtesy of Terri Caldwell of Nexthome Prestige Realty.